This week, in English, we have been learning about words that sound like their meaning (onomatopoeia) and words that look like their meaning (If anyone knows what that type of word is called, let me know in the comments below!). There are some fantastic onomatopoeia resources out there but sometimes it can be hard to choose from such a wide range. 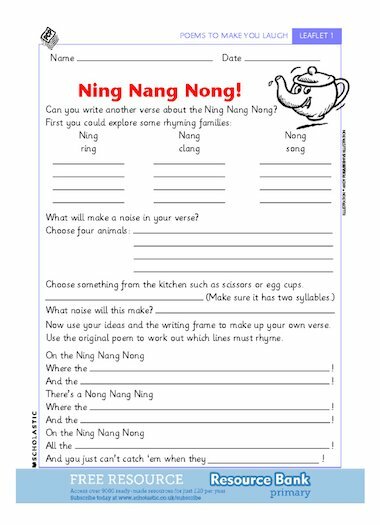 A colleague pointed me in the direction of "On The Ning Nang Nong" poem by Spike Milligan. I don't know how I hadn't heard this poem before. Even better, my colleague led me to The Children's Poetry Archive where there is an audio clip of Spike Milligan reading the poem with such amazing timing and expression. Guaranteed to be loved by children of any age and adults too! You could also have the children read the poem in groups using percussion instruments to add effect. As for words that look like their meaning, I've found lots of examples to share with the children. I gave the children a list of words such as tall, big, small, cold, hot, wobbly. They then needed to use an online thesaurus to search for synonyms of these words and illustrate them like the above examples. 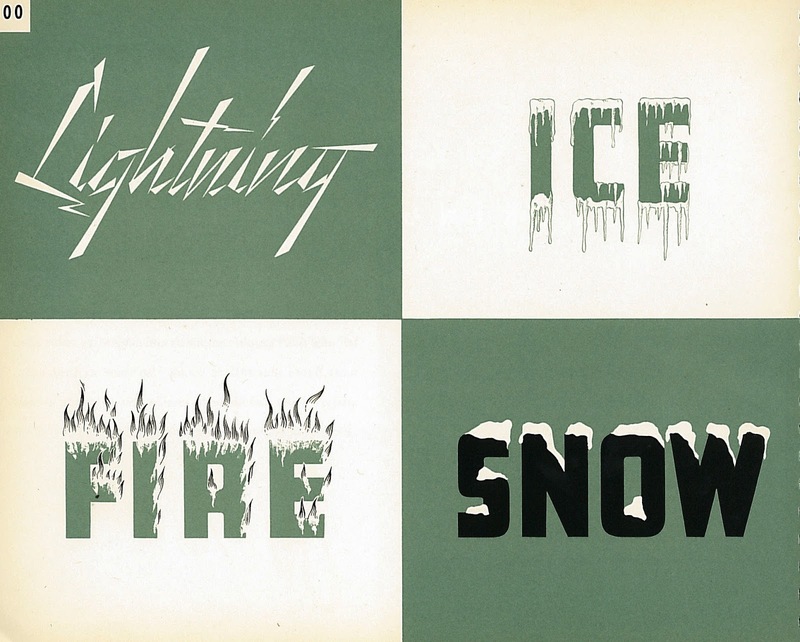 The words looking as their meaning are called calligrams.